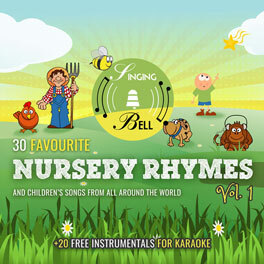 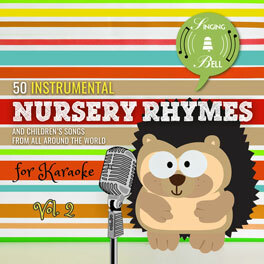 This track is also featured in our New Album with 50 Instrumental Nursery Rhymes for karaoke, OUT NOW! 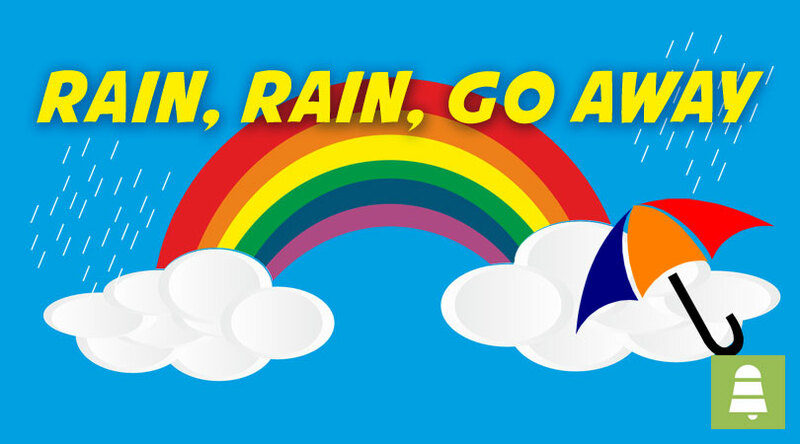 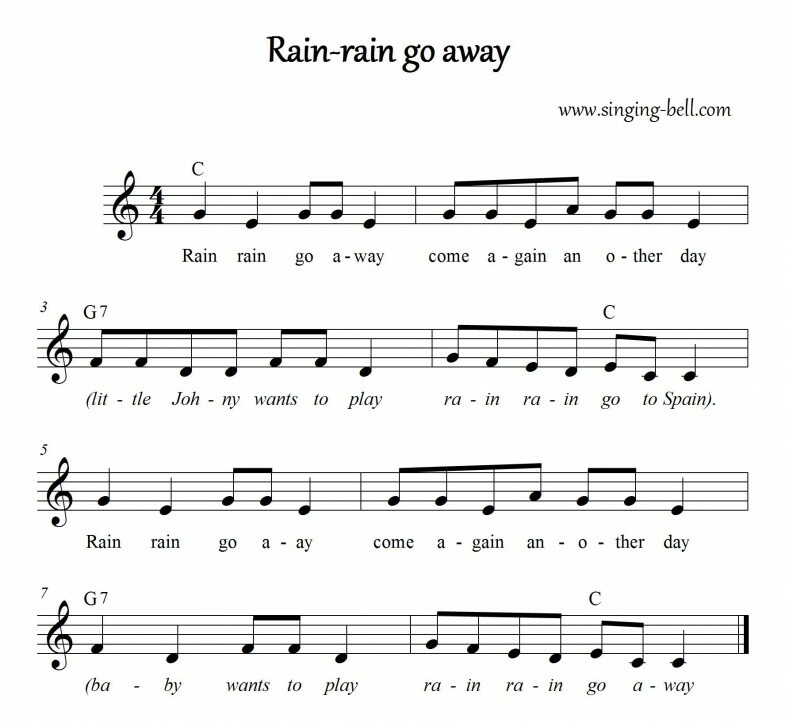 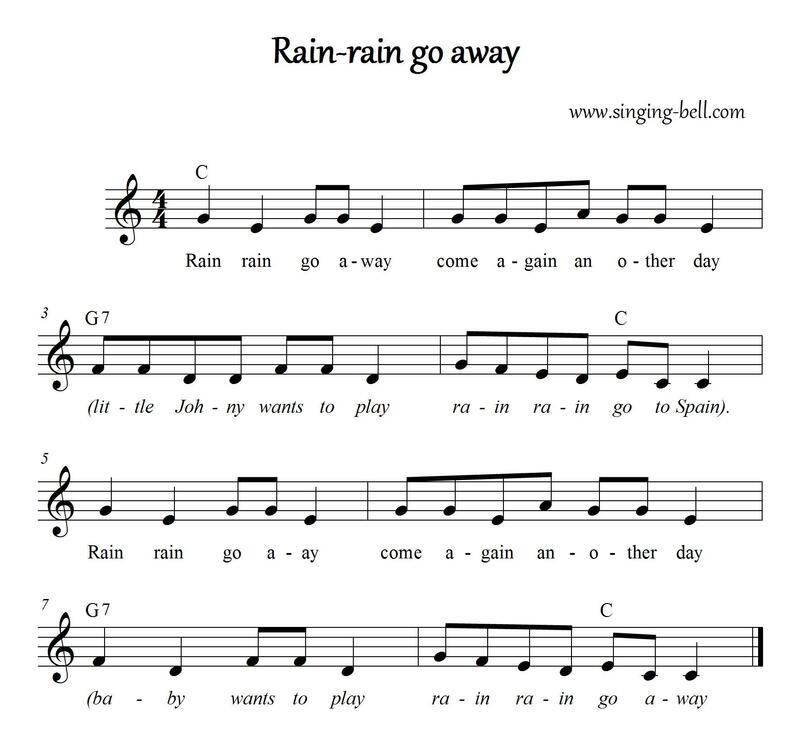 To download a ready-to-print PDF of “Rain, Rain, Go Away” for music activities with a music sheet, lyrics and a drawing for kids to paint, right click on the following link, then choose “Save link as…”. 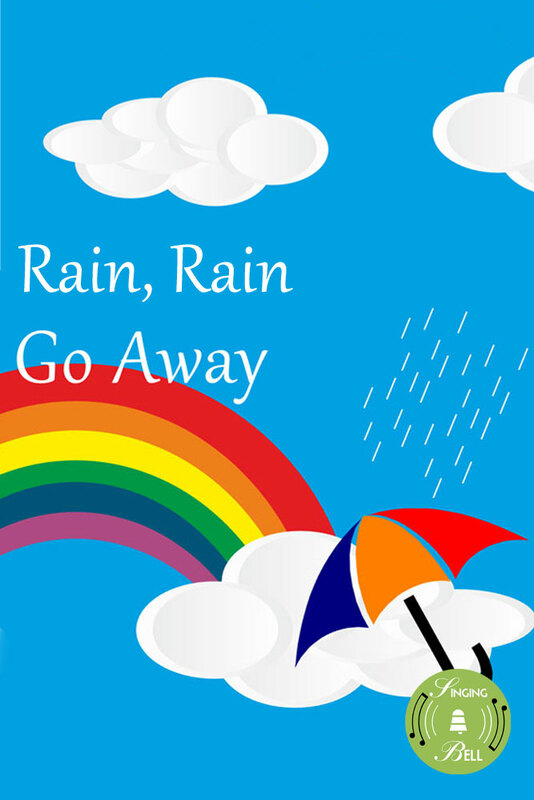 To watch “Rain, Rain, Go Away” on your tablet, smartphone or other mobile device, click on the following link to download the video file (mp4 format). 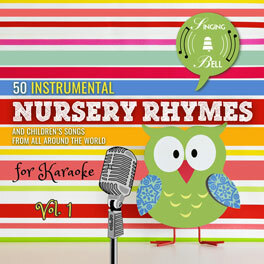 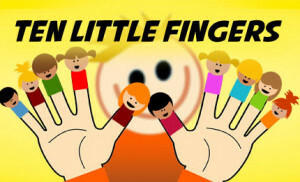 Tags: 4/4 meter, Chords: 2 chords, England, Europe, Karaoke, Kindergarten, Major, Nursery Rhymes, Sing-Along, U.K.